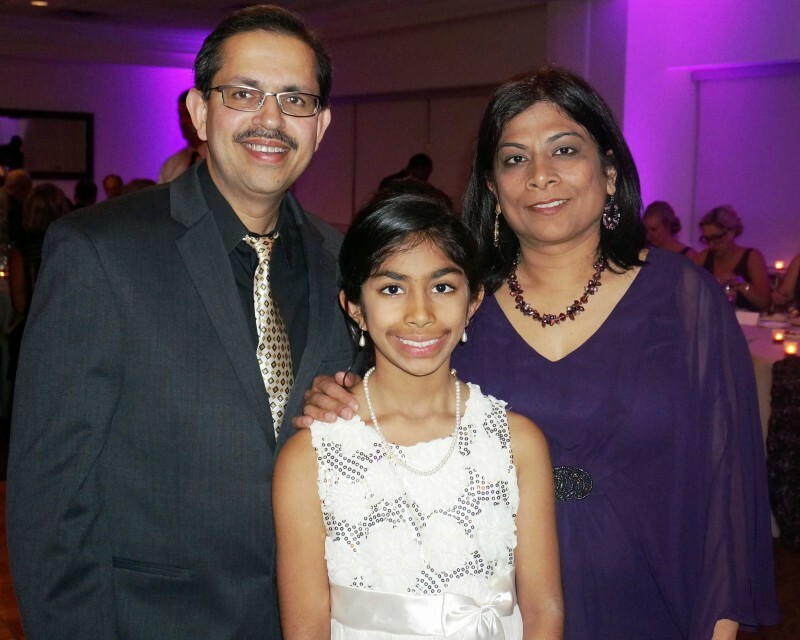 Dr. Neeraj Arora with his wife, Daksha, and daughter, Shairee. We at NCCS are fortunate to have the wise counsel of Neeraj, who serves as a federal liaison to the NCCS Board of Directors. His perspective is valuable, especially related to the many research questions that must be addressed in order to understand the gaps in evidence about cancer survivorship. Our policy actions are bolstered by using the latest research findings on survivorship. We use this evidence when advocating to support research that enhances the lives of people who are living with a diagnosis of cancer every day. As a tribute to his survivorship and his leadership in our community, we are posting a presentation given by Neeraj at the American Society of Clinical Oncology’s (ASCO) Quality Care Symposium in Boston earlier this month. His talk addresses the patient perspective on coordination of care for patients with multiple chronic conditions. No less important is the interview with Neeraj following the presentation. We encourage you to view both. Happy Cancerversary to our friend and colleague, Neeraj, and thank you for the gift of your research that informs our advocacy on behalf of millions of cancer survivors.